The site will be responsive making it easily accessible across mobile and desktop with the addition of a downloadable App. 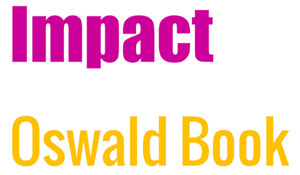 A strong font such as Impact for the logos’ main lettering and complementing this with Oswald Book minimising any competition. The color red-purple, the main color chosen – a color of Royalty and warmth brings richness to the brand. With contrasts of blues, yellows and greens adding strong colors to complement. The logo brings together its old monastic tower still standing today in the village. Stars, a representation of festivities also represent it’s communities that have grown from a small village to a large satellite town. The beauty of it’s surrounding green hills and the local working farms. 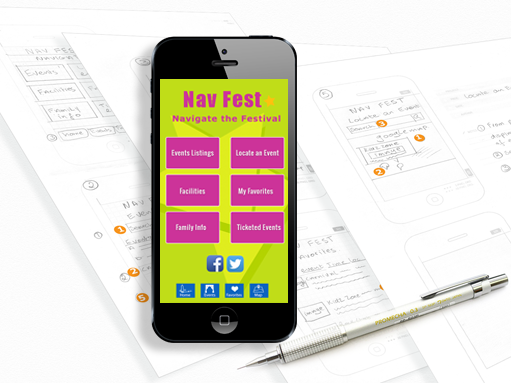 Variations of the logo designed for use across Social Media and the Nav Fest App. 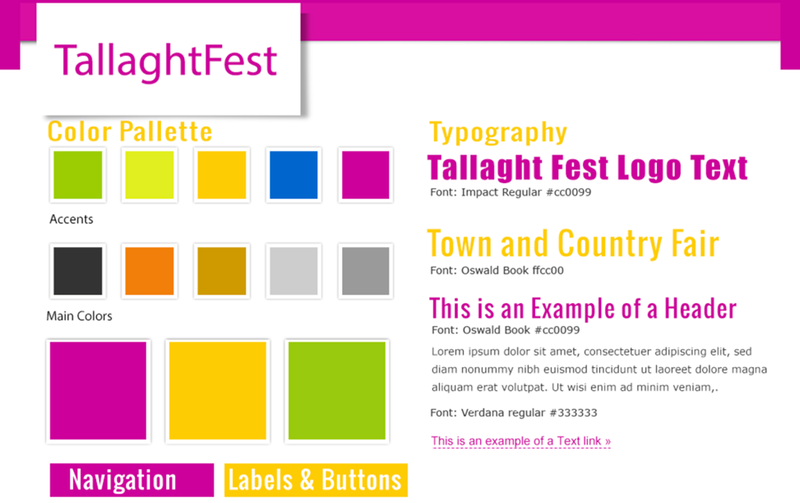 Layout will be bold and colorful with strong use of imagery. Use of existing images from previous year’s festival where available. With background visuals used on the main site. The Nav Fest logo, a variation of the main logo. The main feature allows the user to save and sort favourite events and locate events.